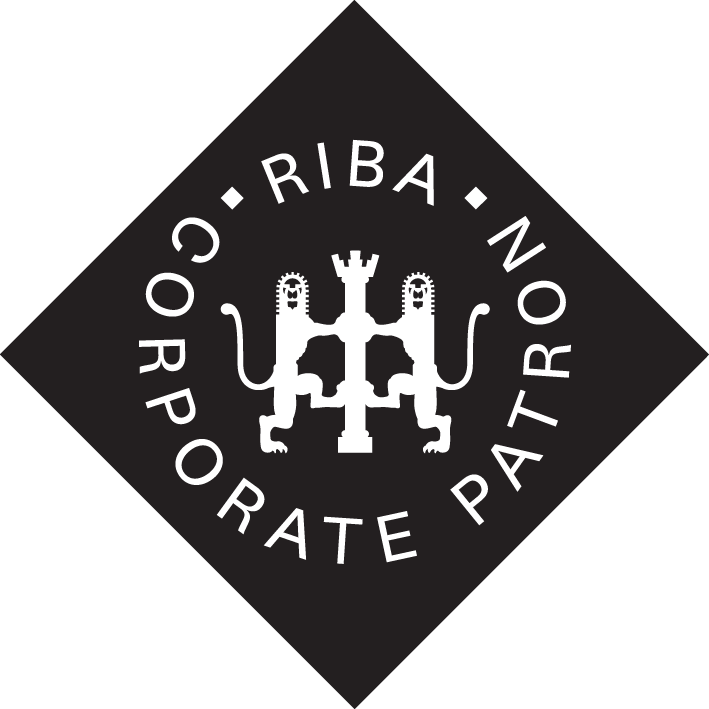 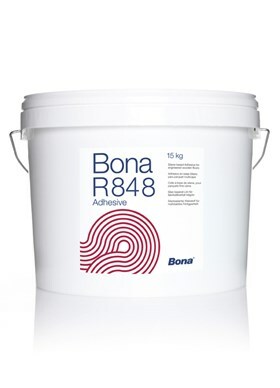 – Each cartridge contains 850ml of ready-to-use non-toxic flooring cleaner. 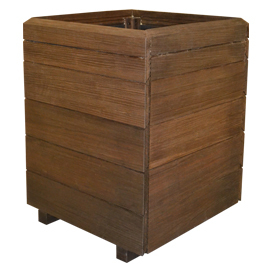 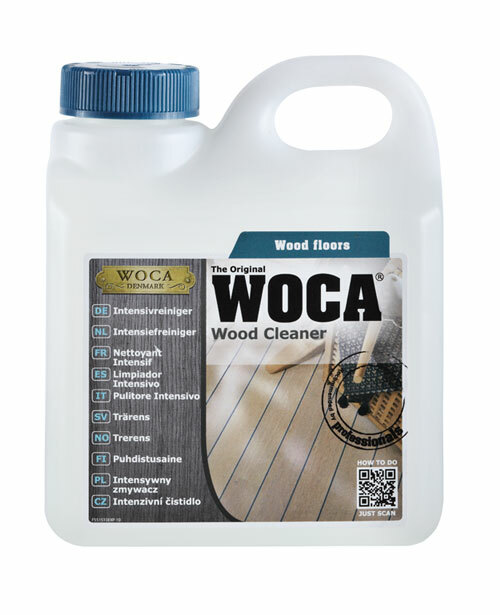 – Convenient cleaner solution for protecting, cleaning and maintaining wood floors. 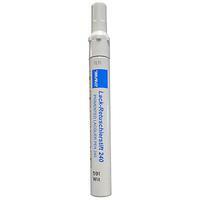 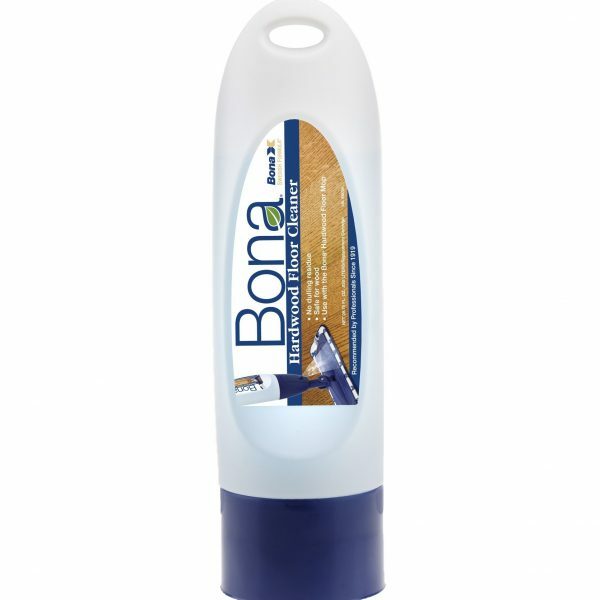 – Safe and effective cleaner due to being waterborne-based, environmentally responsible and non-toxic. 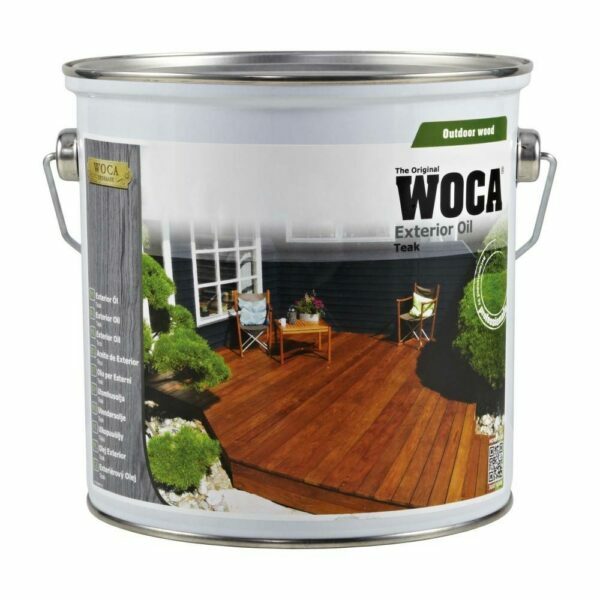 – Specifically formulated to clean all types of hardwood floors without dulling or leaving any residue (pH neutral). 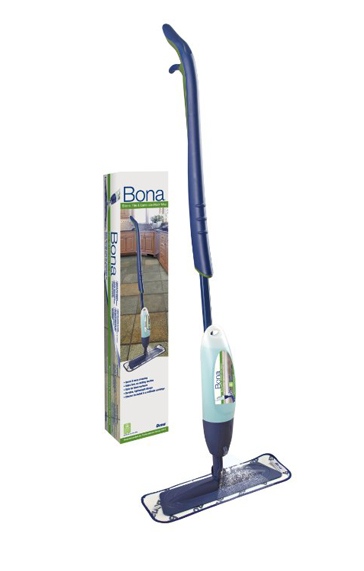 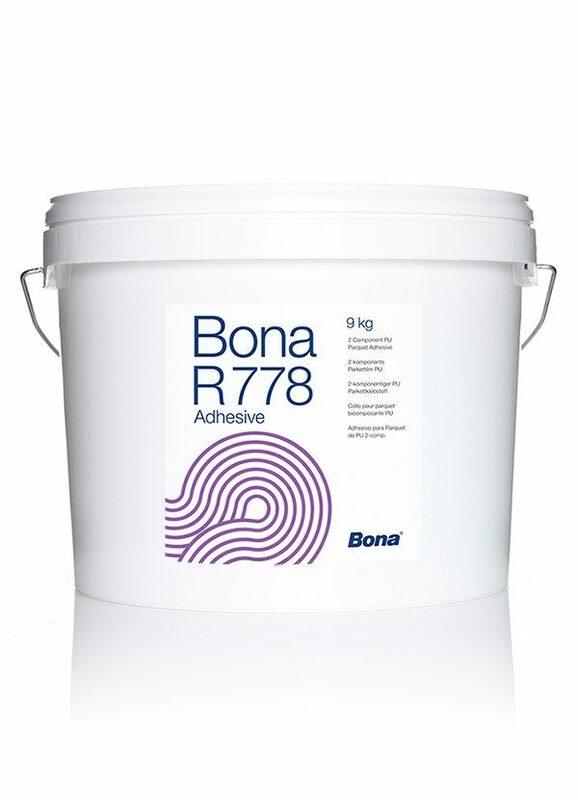 Please note: The cartridges will only fit the Bona Spray Mop, which you can purchase from us.